Badger IDPA was founded in 2002 as Racine IDPA, and has been growing ever since. 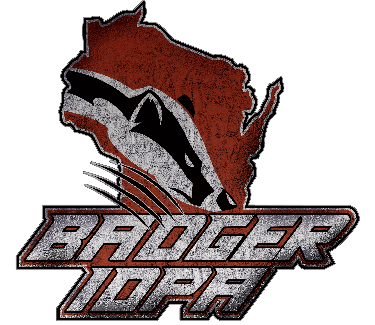 In July of 2014, the club incorporated as Badger IDPA Inc. to reflect geographically diverse Shooters. We shoot year-round, holding indoor matches from November through early April and outdoor matches from late April through October. We have also hosted the WI State IDPA Championship in 2006, 2007, 2010, 2012, 2013 and will be hosting once again in 2014.